Biodegradable confetti comes in many colours and varieties. Try our pretty, biodegradable, natural petals:- rose petals, delphinium petals, hydrangeas, lavender, and unique petal mixes. We also sell confetti cones and baskets. Many churches, registry offices and wedding venues will allow natural biodegradable wedding confetti. 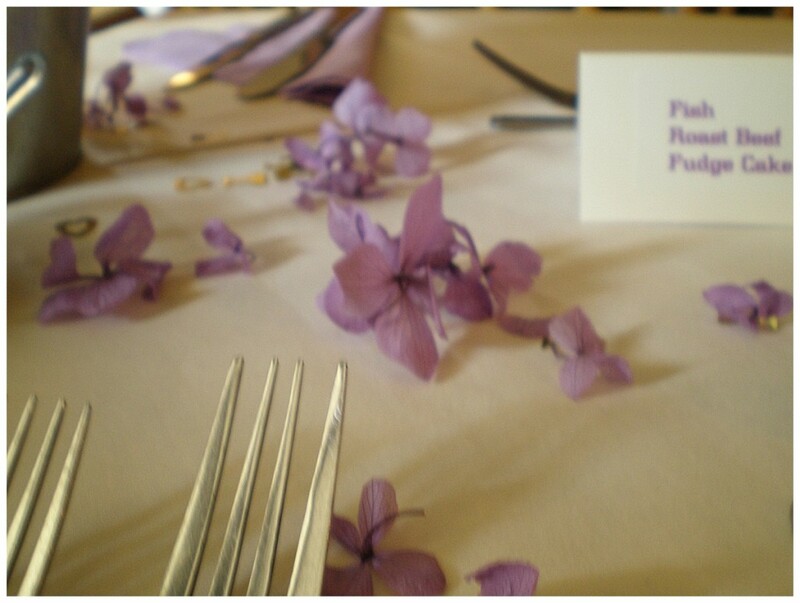 Venues which dislike paper confetti are likely to prefer any of the dried flower petals shown below. More about our Biodegradable Confetti. Our biodgradable confetti is 100% natural. It is and hand mixed to order and hand packed. “Biodegradable” means that the confetti decomposes naturally. This makes it popular at most weddings. In fact many venues have now banned the traditional paper confetti. The dried flower petals and buds we use are not artificially coloured or fragranced. We are often asked if our flower petals are colour fast. These are untreated natural products and as such their colour fastness may vary and cannot be guaranteed. However in our 15 years of selling them, we have never heard of any customers that had a problem at their event. We do however advocate sensible use such as avoiding heavy rain. We are also asked if our rose petals are freeze dried. We sell both seasonally - just check the description - if it doesn’t say freeze dried, it isn’t! The more natural effect is obtained by air drying, and petals are generally much smaller. Freeze dried petals are much more expensive, and so air dried petals are more cost effective especially for large weddings. See inside shop for details. Biodegradable confetti petals including pretty dried flower petal mixes. Dried biodegradable rose petal confetti in various colours. Biodegradable delphinium confetti in a range of colours and mixes. Wedding Confetti cones for your dried flower petals. Biodegradable confetti - buy online by clicking on Go Shopping. This takes you to our comprehensive online catalogue and shopping cart. We accept most major credit and debit cards, PayPal or cheque. Back to top of biodegradable confetti page.